Home / restaurants / Nando's MCC - Now Open! Nando's MCC - Now Open! 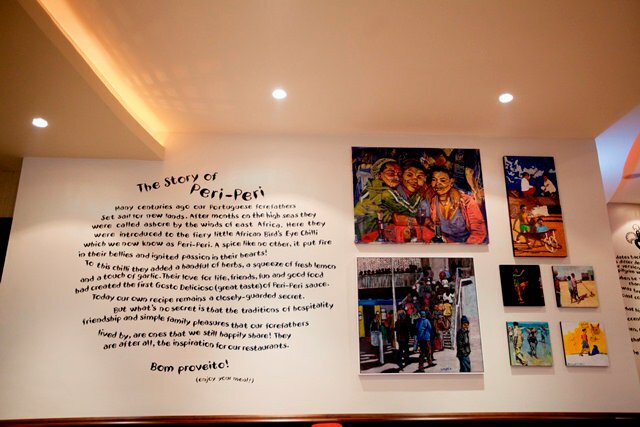 Tonight, at 7:00, Nando's in the Muscat City Centre mall opens up, finally! 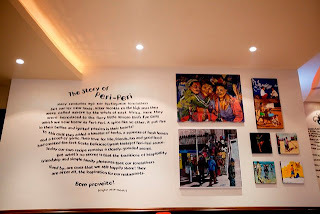 So if you live up in the Seeb area and fancy some Peri Peri tonight, you no longer have to trek all the way into Qurum! Also, rather pleasingly, I presume this location will stay open when it rains, unlike the other one which has been flooded twice in the last 4 years! Excellent! It's so close to the Wave!